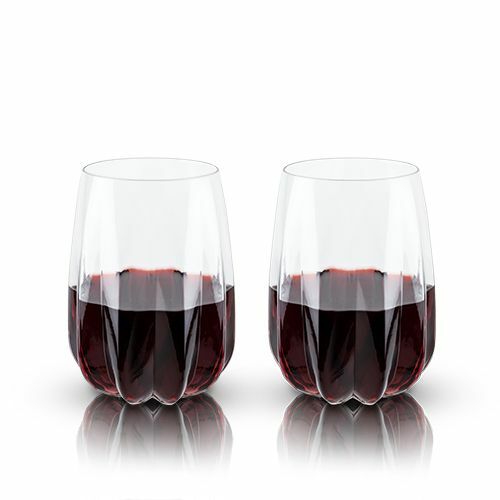 A series of ascending symmetrical grooves imitate the natural curvature of a Peyote cactus and lend a stunning silhouette to this wine glass duo. 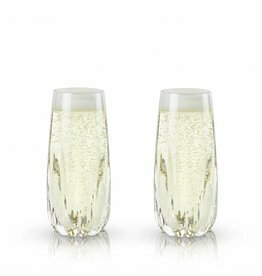 Fashioned from lead-free crystal, each piece accommodates 20 oz. 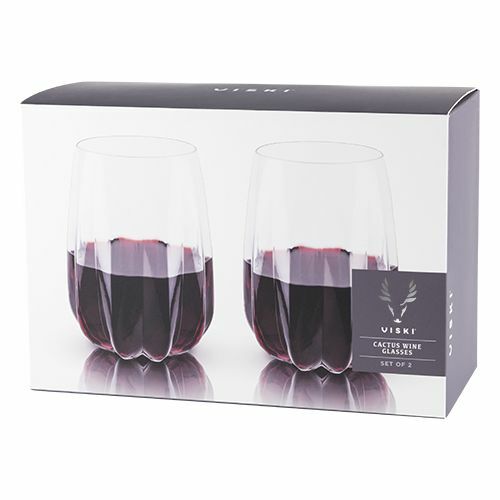 - making them exquisite containers for your favorite bottle of cabernet. Set van 2 Champagne flutes (59 cl) van loodvrij kristal. Het design is gebaseerd op de Peyote cactus.